Welcome to my school website. I teach chorus and general music at Mitchell. 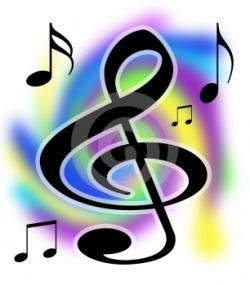 There is a page with links to interesting and fun websites and a page with a calendar of musical events. Feel free to explore! Feel free to contact me at laura_young@needham.k12.ma.us. 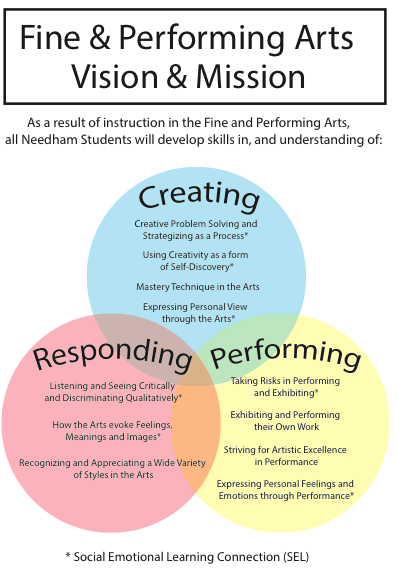 To get to the Needham Fine and Performing Arts Website, click below.